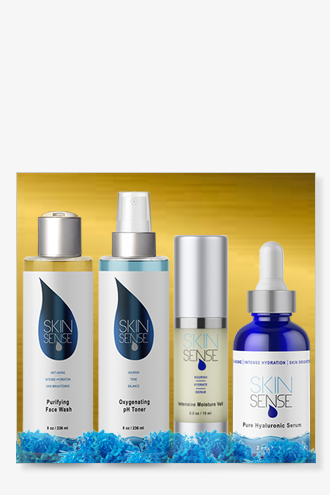 Revolutionary high-performance yet incredibly light cream solution for dehydrated skin. 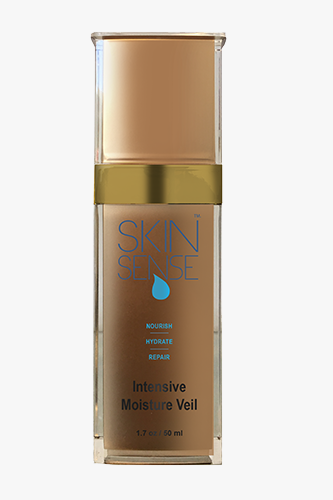 This unique “moisture veil” smoothly glides on to quickly absorb without any residue or greasy feeling, will not disrupt pH balance of skin like most traditional creams. 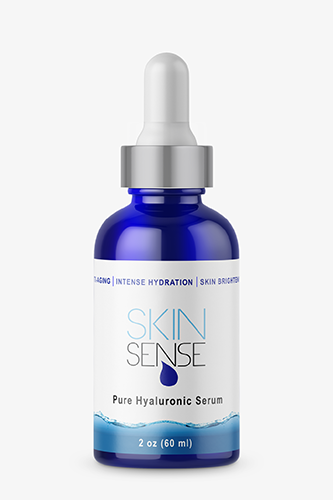 Intense day long skin hydration replenishes the skin’s natural electrolyte balance. Leaves skin feeling soft, healthy, hydrated and feeling firmer in minutes. The perfect moisturizer to wear under makeup. 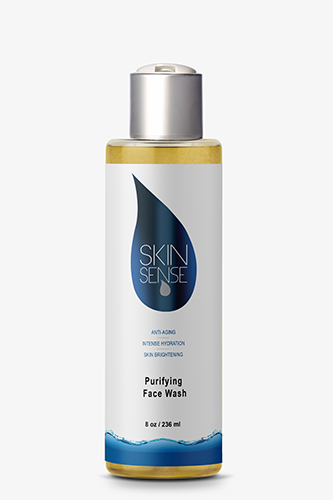 Directions: After cleansing, toning and applying serums apply dime-sized amount over face & neck until absorbed. Use daily. Use under makeup.